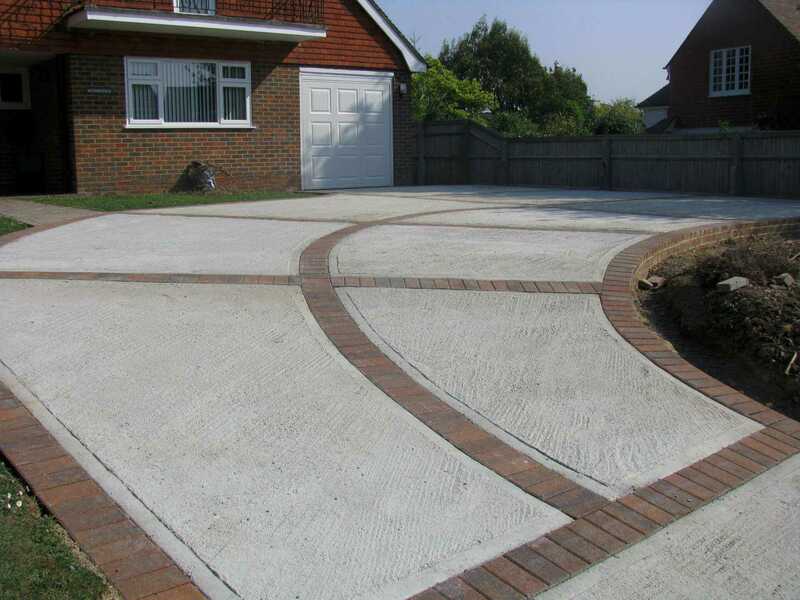 If you are looking to install a concrete driveway in Sussex, then we at Clarke and Baker Surfacing can help. 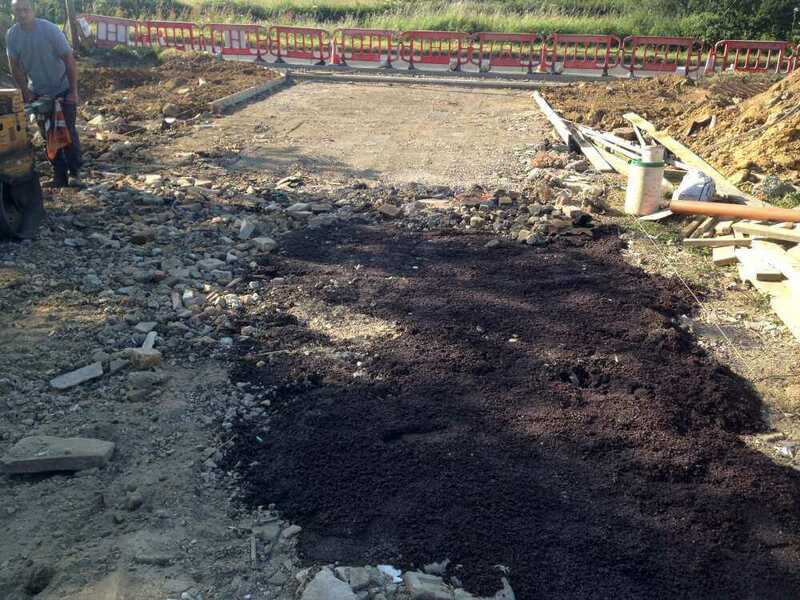 We can offer you an expert, top-quality driveway-laying service. 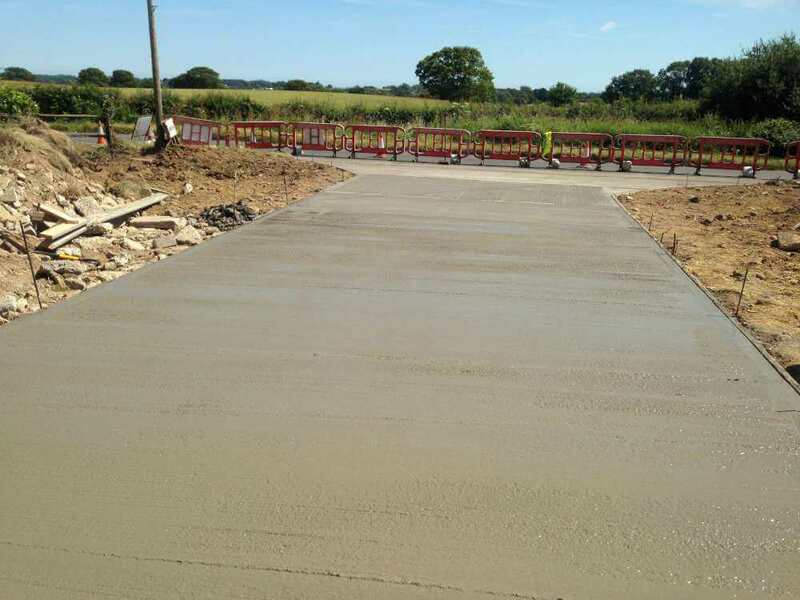 We have years of experience in laying concrete driveways – we’ve amassed a loyal customer base over time and those customers nearly always recommend our services to friends and colleagues. Over time, concrete has proven to be a very durable choice when it comes to driveways in Sussex. You can use concrete to provide the perfect driveway, patio or path, and much more besides. Concrete driveways are very low maintenance and they will provide you with peace of mind. Allow Clarke and Baker Surfacing to install for you a concrete driveway and you’ll bless your home with a driveway that will give you years of trouble-free service. 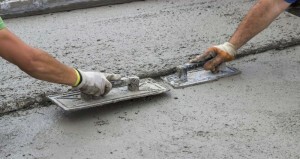 Concrete is so durable that it will easily give you over thirty years of service with little to no maintenance. 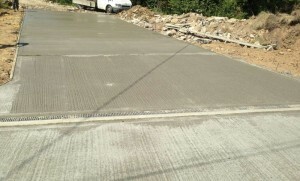 Clarke and Baker Surfacing are approved contractors for East Sussex Council’s Highways Department. To be awarded this approval we were vetted by Trading Standards who got in touch with a selection of our past clients to ask how they viewed our services and our complete process from enquiry to project completion was analysed. We are also approved contractors for Rother District Council and Hastings Borough.